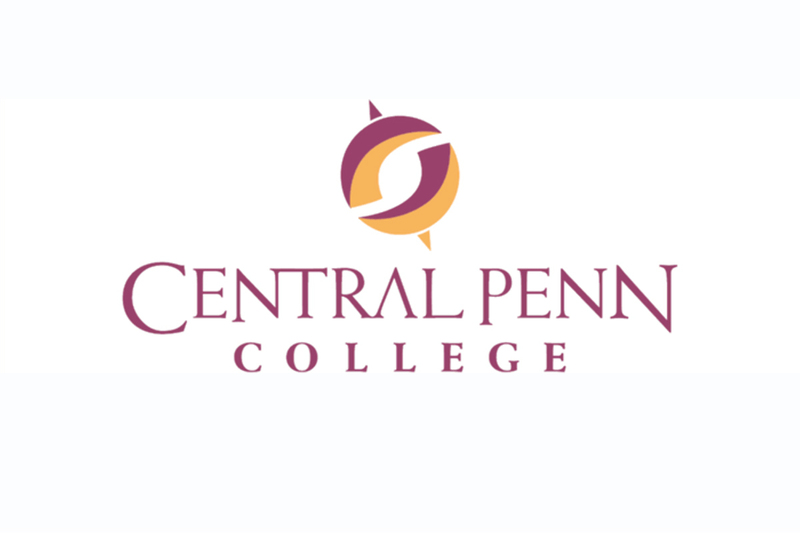 You may be eligible to receive transfer credit to Central Penn College and apply the credits you earn toward your continued education and career advancement with Central Penn College. Central Penn College has evaluated and approved 12 DLSI courses (a total of 36 credits) as eligible for transfer. Central Penn College is accredited by the Middle States Commission on Higher Education, 3624 Market Street, Philadelphia, PA 19104 (267.284.5000; web: www.msche.org). The Middle States Commission on Higher Education is an institutional accrediting agency recognized by the U.S. Secretary of Education and the Council for Higher Education Accreditation. Status: Member since January 1977. Approved Degree Levels: Postsecondary Award/Cert/Diploma, Associate's, Bachelor's, Master's. Central Penn College has evaluated and approved 12 DLSI courses (a total of 36 credits) as eligible for transfer into a Central Penn College degree program.